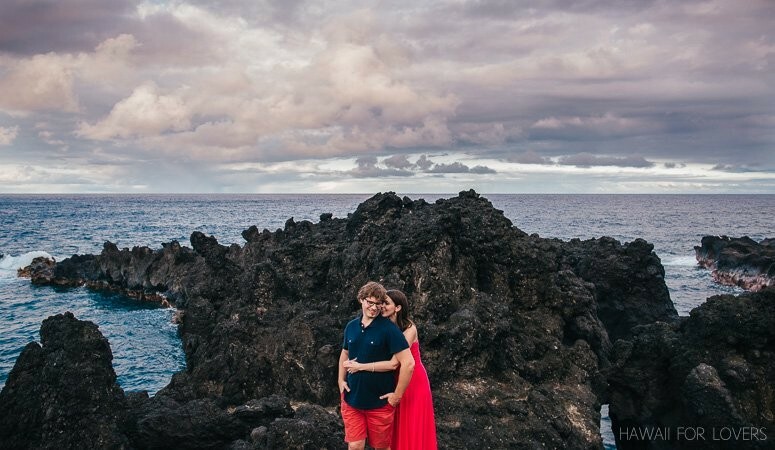 Spending time on the winding roads of Maui’s “Road to Hana” can be both romantic and argument inducing (“You’re taking the corners too fast!”). Let’s see if we can’t convince you why and how to do it right! 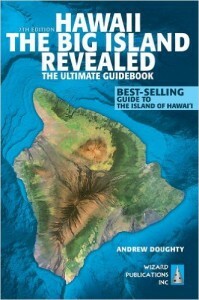 Know this won’t be a full guide of everything to see on the Road to Hana. 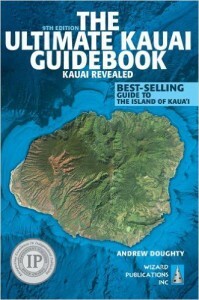 The Maui Revealed book (*affiliate link) has plenty of detail for each mile. Rather, let this be an overview and some tips to enjoy the journey together. It’s an incredibly winding road, which starts in earnest after the town of Pa’ia, and travels to Hana on the east side of the island. There’s more past Hana though, mostly ending at Haleakala State Park. 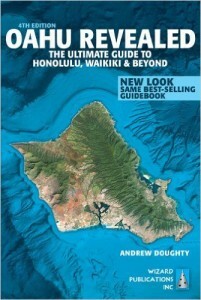 From there, people will make the return journey back to the Kahului. 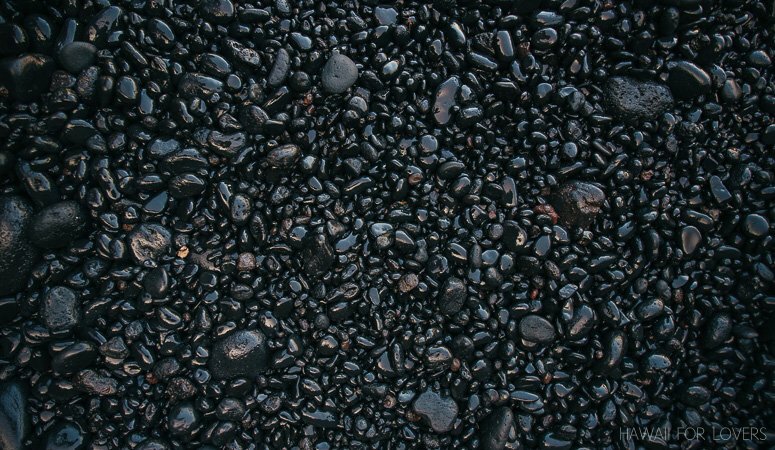 The roadway, while repaved many times, is quite old and you’ll be driving across one-lane bridges that have carried farmers’ goods to town for over 100 years. can we drive around the south road? Technically, yes. Most rental car companies don’t want you taking their cars to parts of the south side of the island. We don’t recommend breaking any rental agreements. The roads on the backside of Haleakala are often passable, though. So if you have the right vehicle, and the willingness to drive carefully (some very tight one-lane turns with blind corners, etc. ), there are some very different landscapes to experience. This side of the island, with old and dried volcanic flows, is more like the Kona side of the Big Island. Our view is that a day spent exploring one of the most beautiful parts of any of the islands, with the one you love, is never a disappointment. Yes, you’ll spend a lot of time in your car (and some people don’t like that). It’s not an action-packed day. It’s a chance to slow down and take it all in. Don’t be in a rush and you’ll have a great time. 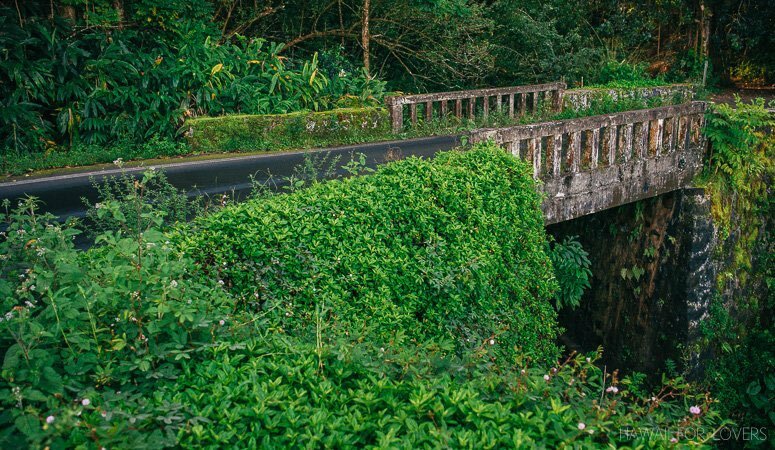 If driving through towering bamboo forests, viewing ocean vistas, hiking waterfalls, and swimming on black sand beaches together sounds boring, then yeah, it’s probably not for you. 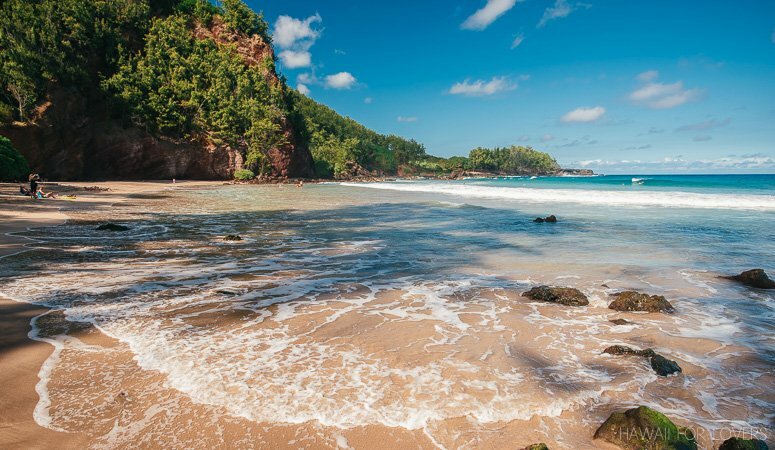 Kōkī Beach – where you’ll find red sand beaches! 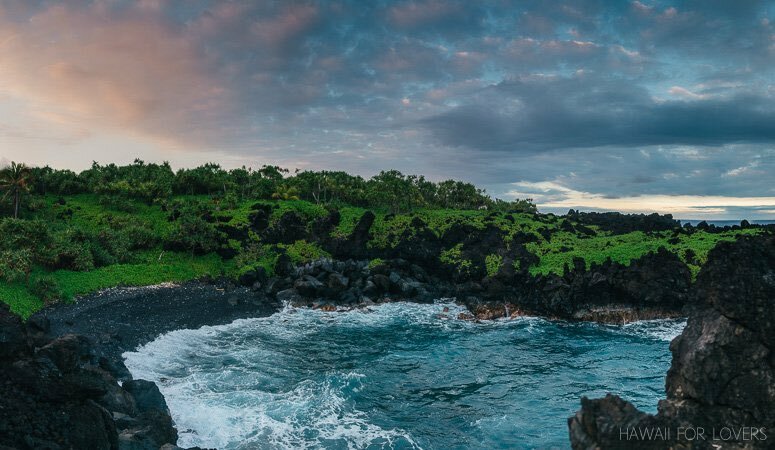 While you can do the Road to Hana in one day, if you want more time to explore (and don’t want to spend 12 hours in and out of the car in one day) then we’d suggest breaking it up. 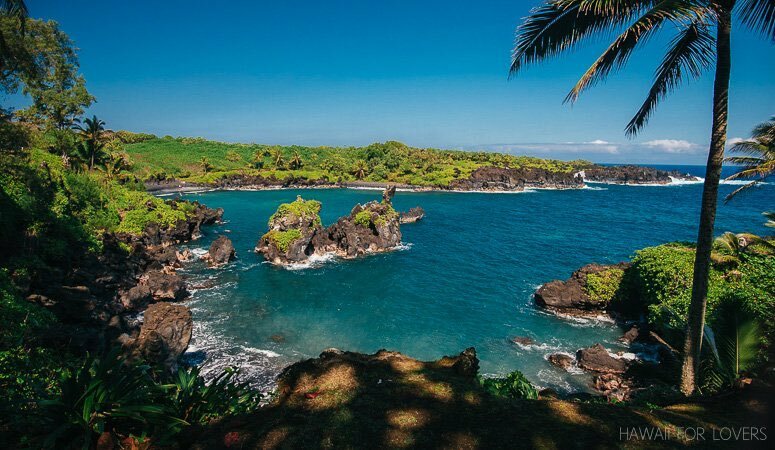 Take the Road to Hana and sleep overnight in Hana. Explore the Seven Sacred Pools in the morning, before all of the day-trippers get there, and take your time coming back. Besides many cute rentals and B+B’s, the world-class Travaasa awaits if you want to really splurge. You probably don’t need more than two days unless you genuinely want to unwind and relax, which is always encouraged! The short version (to experience some of the Road to Hana) would be to turn around when you get to the Halfway To Hana Banana Bread Stand. Even going this far will allow you to see some of the sights and get back in time for dinner at your hotel back in the city. We wouldn’t suggest you do it the day after you get to Maui if you have a long travel day before hand. Sitting another 6+ hours after you just spend 10-15 hours traveling to get there isn’t fun. 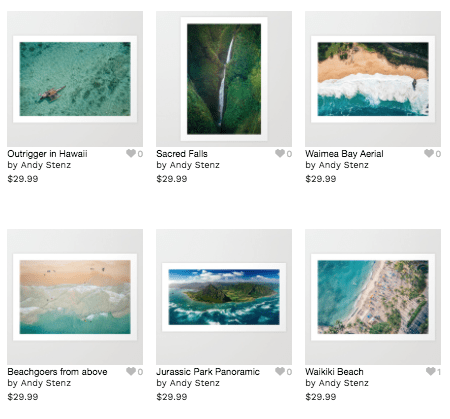 Almost 20 waterfalls, beaches of a variety of colors (golden, red, and black), cute towns, famous surf breaks, walls of ferns, and lots and lots of rural Hawai’i goodness. Pa’ia: This is the last large town on your way. Make sure to get gas and any water and snacks you might need for a while. 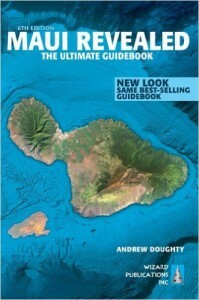 Kaua Store: Right at the edge of Pa’ia you’ll find this super cute grocery and food store. They’ve got an excellent fresh case and good coffee. A great last stop before you hit the road (especially for breakfasts!). Ho’okipa: The home of Jaws, the famous big-wave surf break. It’s also a famous spot for resting turtles (on the far east side of the beach). Remember, they’re protected, so give them their space. Banana Bread: You’ll find a lot of cute stands along the way. 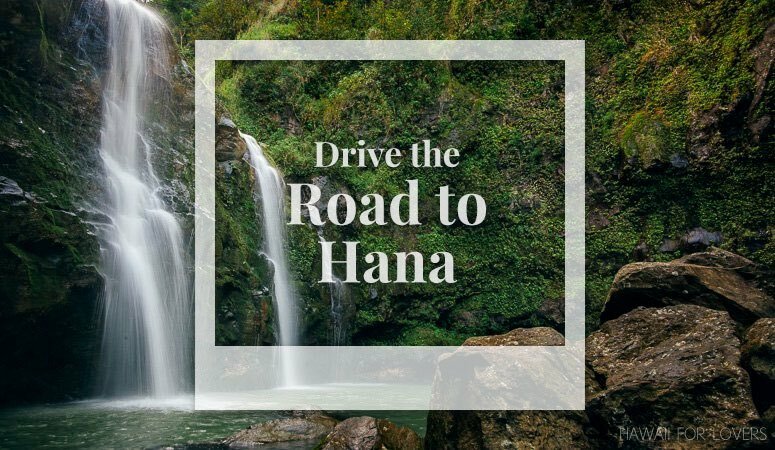 Honestly, this was probably a cute way someone thought of to make some extra money 30+ years ago which has now become somewhat synonymous with the Road to Hana in general. 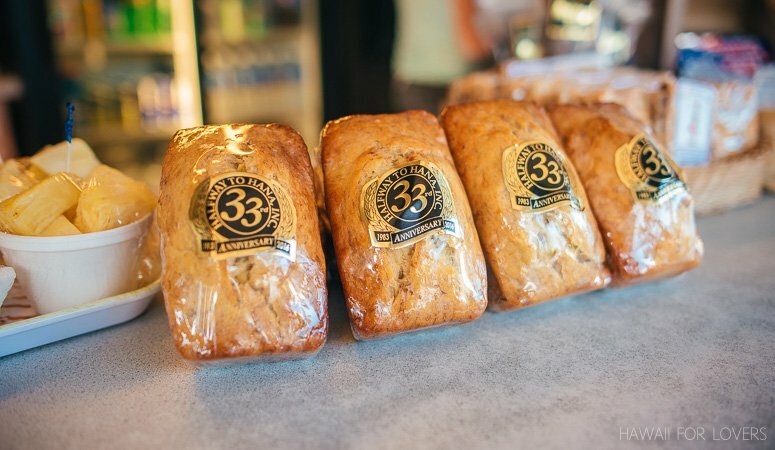 Grab a mini loaf and enjoy! It’s touristy and fun. Waikani Falls: One of the nicer waterfalls on the first half of the drive. Don’t park near the bridge. Drive over the bridge and then there’s a parking area on the left. You’ll have to hike back down toward it. There’s a (somewhat hidden) path under the bridge if you want to climb to the falls but the rocks are VERY slippery. Surprisingly so. Be careful. Wai’anapanapa Black Sand Beach: Fantastic black sand beaches and some beautiful views here. Get your suit on and jump on in! 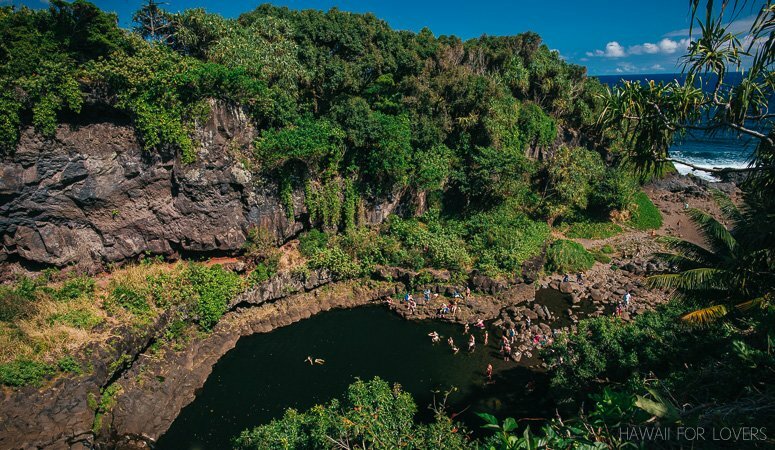 Seven Sacred Pools: Ok, there aren’t seven (there are more) and they aren’t sacred (that was just marketing! ), but visiting ‘Ohe’o Gulch in the eastern part of Haleakala National Park is still fun. Again, this would be more fun in the morning before the day trippers get there (around noon or so). It’s in a National Park, so there is a cost to getting into this one. Although, if you’re planning to drive to the top of Haleakala, you can get a multi-day pass (which you can use when you’re back on that side of the island). 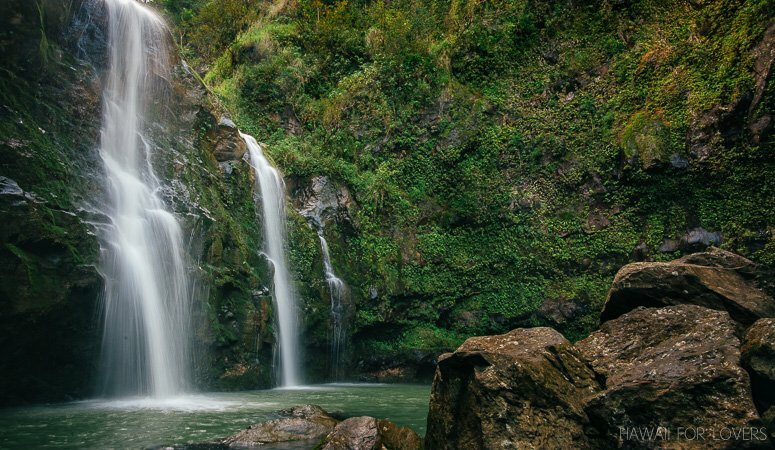 Wailua Falls: While it’s easy to get to (right on the side of the road) and, therefore, popular, this 80-foot waterfall is still a sight to behold! Drive with aloha! Drive slowly and cautiously. Enjoy the trip and be courteous to others. Don’t honk (unless there’s a sign at a blind curve saying to do so). Let the locals pass. You’re a tourist visiting someone’s ONLY road to and from town. They’ve driven the same curves for 20 years and know them all like the back of their hand. Pull over and let them pass. You’ll be able to continue enjoying your leisurely pace. Don’t stop or slow down over bridges. Yes, we know you want to enjoy everything; but then pull over, park, and walk to see things. Don’t hold up everyone else. Yield signs: When you stop, scan the road ahead to locate the oncoming yield sign. Then you know how many cars might be there or how long you have in the one-lane area. Dramamine: Take it if you get carsick. Roll down your windows! Sure, if it’s raining (which it does rain a bunch on that side of the island) you can keep them closed. But otherwise, open them and enjoy the variety of smells and feel the wind on your face. We’re not lying when we say the majority of people have their windows closed and A/C on; what a waste of an experience. It’s ok to stay late. Most people say you don’t want to be driving back after dark. I personally (Andy) don’t mind driving those roads at night. Honestly, I don’t know if they just want to make sure people aren’t around (“Get the tourists out of here!”) or if they find it scary or dangerous. Be flexible. If you find a fun swimming hole and want to spend more time there, great! Other things might get missed but that’s ok if you’re having fun now. Don’t try to do everything. Pick some items to see and enjoy them. It’s not about trying to fit every waterfall or food stand in; it’s about intentionally being present and enjoying what you can see. You won’t remember all of the things you’ll see but you will remember how you felt on your trip. You don’t want to come back unhappy because you tried to fit too much in.